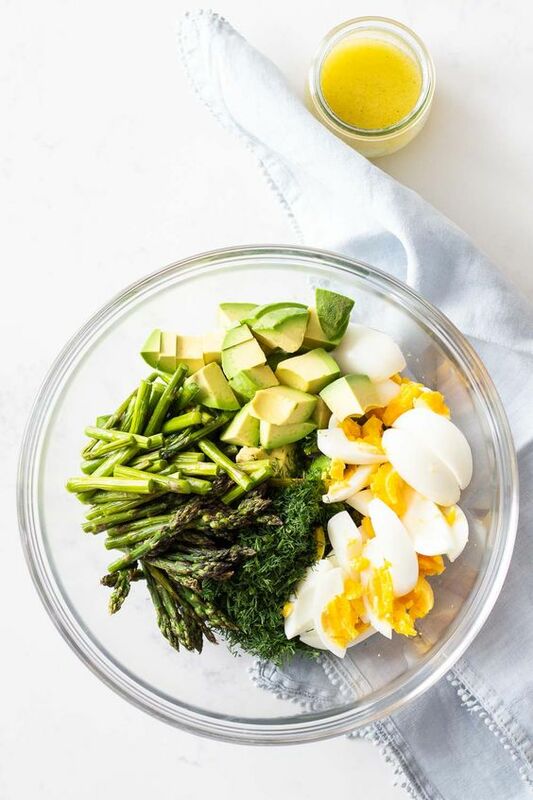 There are all kinds of signs–signs of spring, signs of aging, signs of indigestion. I especially like real, tangible signs that give directions, advice, entertainment or important information. It’s funny how sermons, a box in the garage, and free embroidery designs set me off on a binge of sign-making for our church. 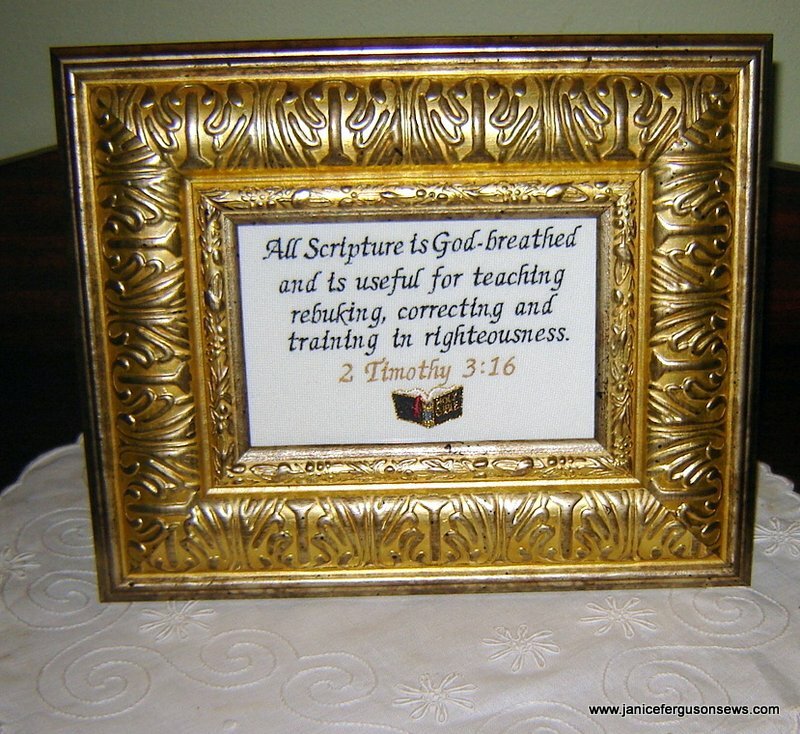 Within two weeks, I (1) heard our pastor preach on the importance of daily scripture reading, ( 2) found a box of picture frames in the garage, and (3) discovered more than 40 FREE scriptural machine embroidery designs at Designs by JuJu . Hmm….. Always eager to make my husband happy by using up and moving out stuff stored in the garage, I downloaded the free verses from JuJu, gathered up the frames, matched them size-wise to the designs I had in mind, and pulled out neutral colored fabric scraps. I was on a mission. Most of JuJu’s scripture designs are simply text, frequently offered in two sizes and always in many formats. What a generous gift! I can only imagine how many lives have been enriched by these free designs. Thank you, JuJu! She also has two lively sets of scripture called Heavenly Inspirations that I recently purchased. I can’t wait to stitch these out. To the free text designs, I have added a few embellishments, like the little roses above and the praying child below. Occasionally I have changed the font. Embroidering “Train up a child…” was a special pleasure and challenge. A leftover scrap of tone-on-tone church fabric seemed like the perfect background for this verse. The piece was just barely 7″ down the selvage, enough for the 5 x 7 design, but not enough to wrap over the cardboard to secure the design. So scrap fabric was stitched on either end, making it wide enough for hooping and wrapping. Half way through the design, I decided that the background was too busy. So I cut up one more scrap, turned the fabric to the wrong side and got just the rigjt effect. The fishing design is from a sweet collection called Gospel Armor by Thread Sketches. It, too, was framed after being scanned, but I was too busy to take a picture before delivering it. I’d like to stitch more of these Gospel Armor designs for Sunday School classrooms. After getting approval from the property committee chairman, I delivered the first two signs last week. Then I continued my buying spree at Embroidery Library, one of my favorite sites. They have so many gorgeous Bible verse designs, suitable for framing. Many that I purchased are very stitch intensive, so I think I am going to applique large areas like grass and sky. 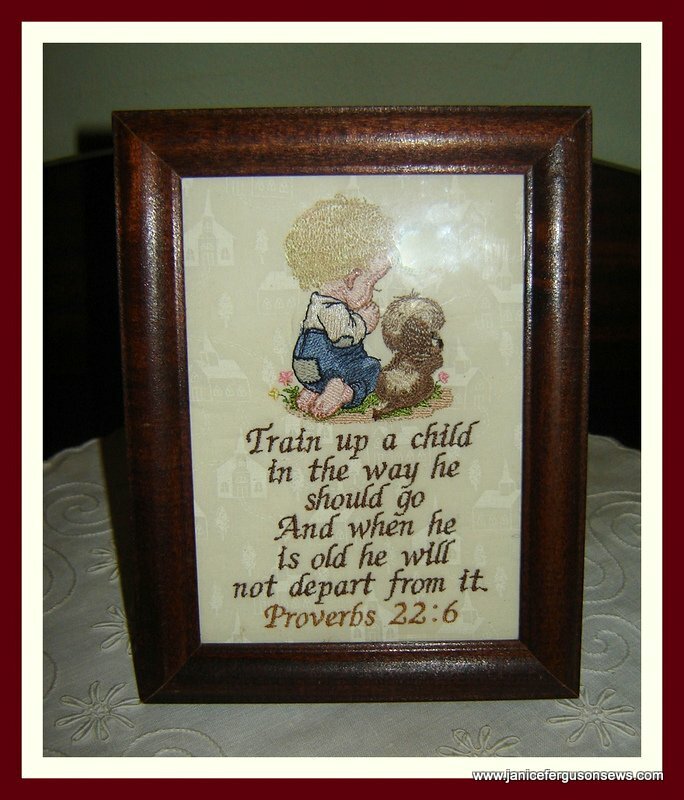 UPDATE: Belinda at SewForum just let me know about SewBird which has lots and lots of lovely Bible verse designs with frames and additional designs included. All for free!!! What a beautiful site! 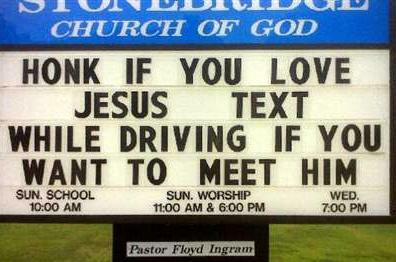 Here are a few good laughs about signs, taken from Sayings for Church Signs. But I won’t be embroidering them. 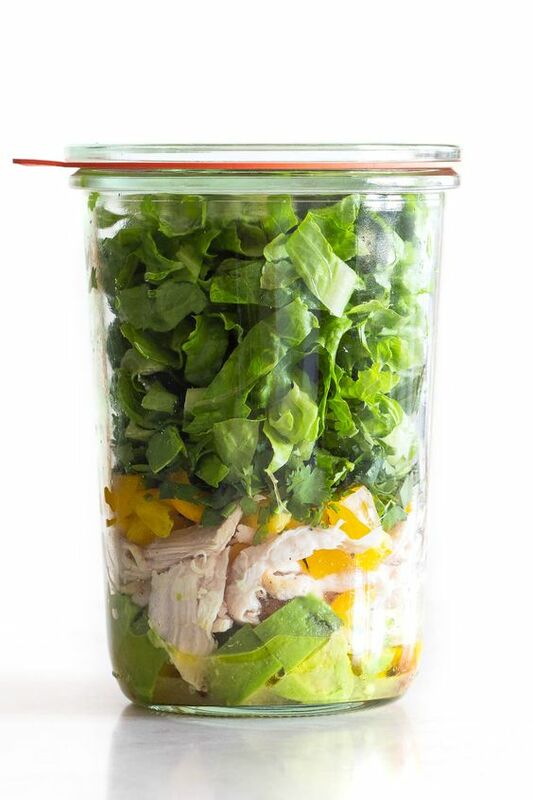 Be thankful for more than an elastic waistband. Be ye fishers of men….You catch them, He’ll clean them! Bring your spiritual marshmallows. Our pastor is on fire! Now this is a sign with great advice! Enough about signs. I’m allowing myself only two more framed Bible verses before I move on to Vivian Rose’s Christmas stocking. What are you sewing? 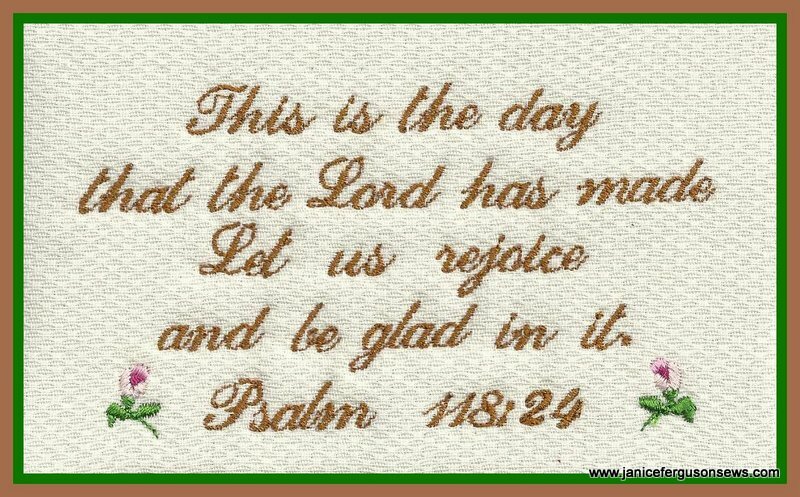 This entry was posted in church projects, free patterns and designs, machine embroidery and tagged church signs, embroidered Bible verse, embroidered scripture, embroidered signs. Bookmark the permalink. I knew JuJu had the free Bible verses and I think that is wonderful. They would make great gifts. I must look at the others that you mention. Nice find especially on the frames. I have been ME ing mug rugs. Soo much fun. I’m with Bobette…..I’m making Mug Rugs too! Talk about an addiction!! 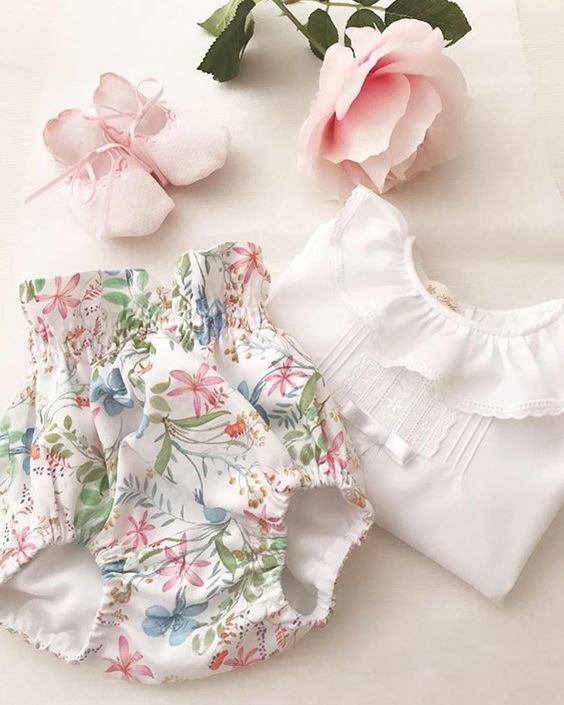 They are so much fun and especially when you can use up small pieces of fabrics and feel like you’re whittling down the stash!! (NOT) I’ve been tucking in an envelope of Hot Cocoa mix or tea bags into the back of them along with a little poem about Mug Rugs and everyone is so pleased to receive them. Shirley, as I told Bobette, these mug rugs sound like so much fun. I love making little gifts like that and your addition of a tea bag or cocoa mix is great. But “whittling down the stash”????!!!??? If mug rugs make you feel like you are accomplishing this, I wish you happiness in your fantasy world! Make a whole cloth king size quilt–now that will whittle down your fabric stash. Thanks, Judy. Maybe for Christmas I can stitch some mug rugs for Alastair’s teachers, Sunday School teachers, etc. They do look like fun. Maybe I’ll use up all my fabric scraps like Shirley plans to do! FYI, Thank you. I used whatever neutral scraps I had around, including linen, pique and a quilting print with churches for the “Train up a child” verse. I also used a piece of thin cotton batting between the fabric and stabilizer. That gives the embroidery a little dimension. I am so glad I saved all those small scraps of batting! 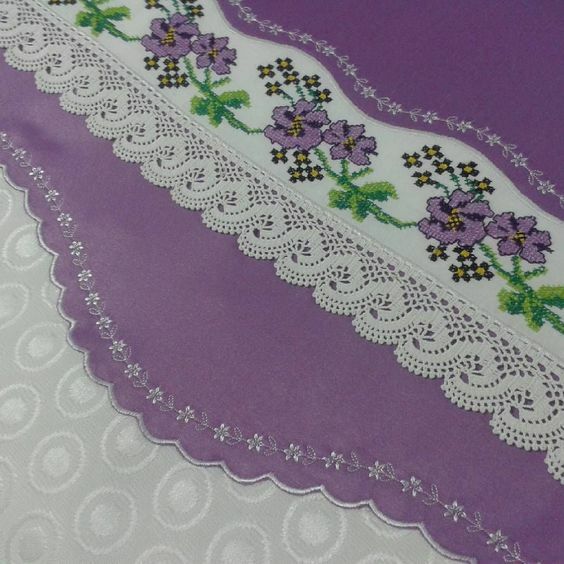 Hello, I’m interest in the embroidery of Fil Tire’ and Fancywork Elements, how cant purchase. Zoraida, just send me an e-mail (NCcabin@aol.com) or post a comment here. Let me know which of the three collections you want and if you want to make payment through Paypal or a personal check. Then I’ll send you an invoice. Thanks! 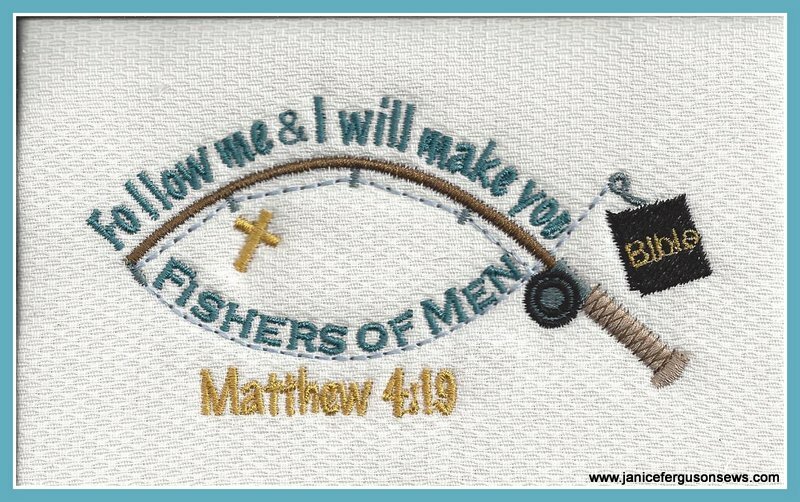 Janice, I am requesting permission to use your Fisher of men embroidery design and any other church design. Sheran, that sweet design is from a collection called Gospel Armour by Thread Sketches. You can find it here, but you certainly don’t need my permission to stitch it. Having bought the complete set, I don’t know if they sell individual designs. It made such a nice picture to hang in the church nursery. Dara, that design is available here http://www.threadsketches.net/gospelarmor.html There are many delightful designs that reflect the collection title, Gospel Armmor. I love this collection.